Last night I dreamt about being given an old jigsaw puzzle — a symbol so obvious that I can’t pretend I don’t get it. My draft is all out of order, teems with inconsistencies, even lacks some critical pieces. Let’s see if I can drag a novel out of it before April. 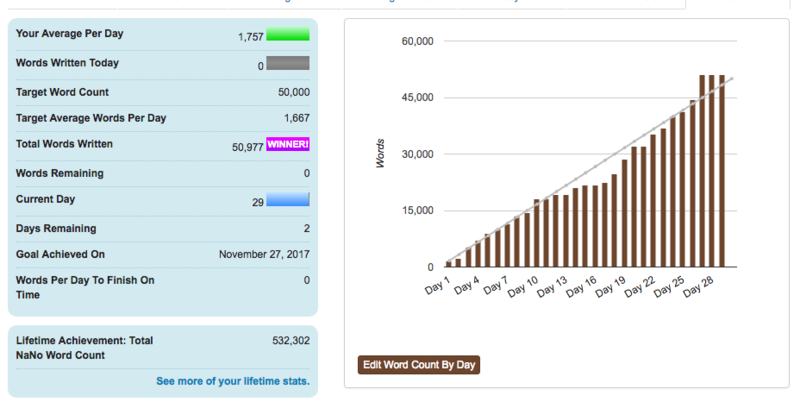 This entry was posted in Am writing, Fantasy, Kenning Magic, NaNoWriMo, YA Lit. Bookmark the permalink.